﻿ Miller Ferries to Put-in-Bay & Middle Bass Island - Ohio. Find It Here. Miller Boat Line - Passenger and auto ferries provide daily service to the Lake Erie Islands of Put-in-Bay (South Bass Island) and Middle Bass Island. Miller Ferries depart Catawba, take exit Rt. 53 North off of Rt. 2. 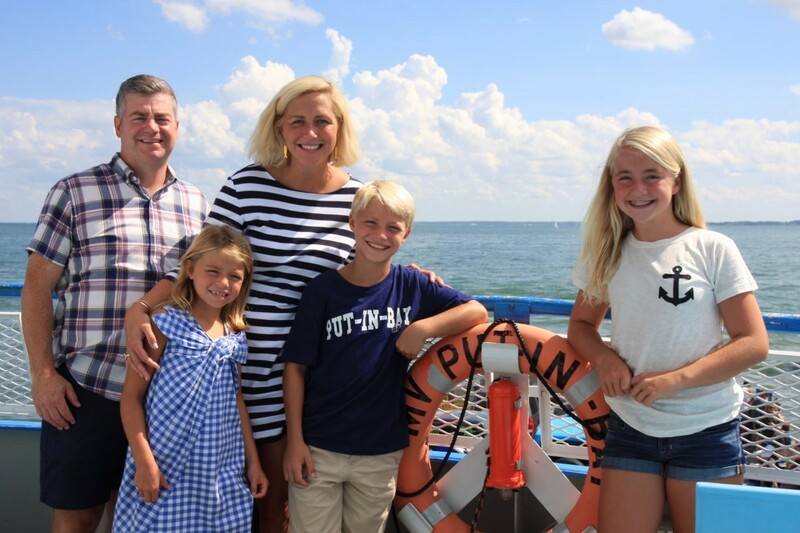 The ferry trip to Put-in-Bay takes 18 minutes, and 40 minutes to Middle Bass. 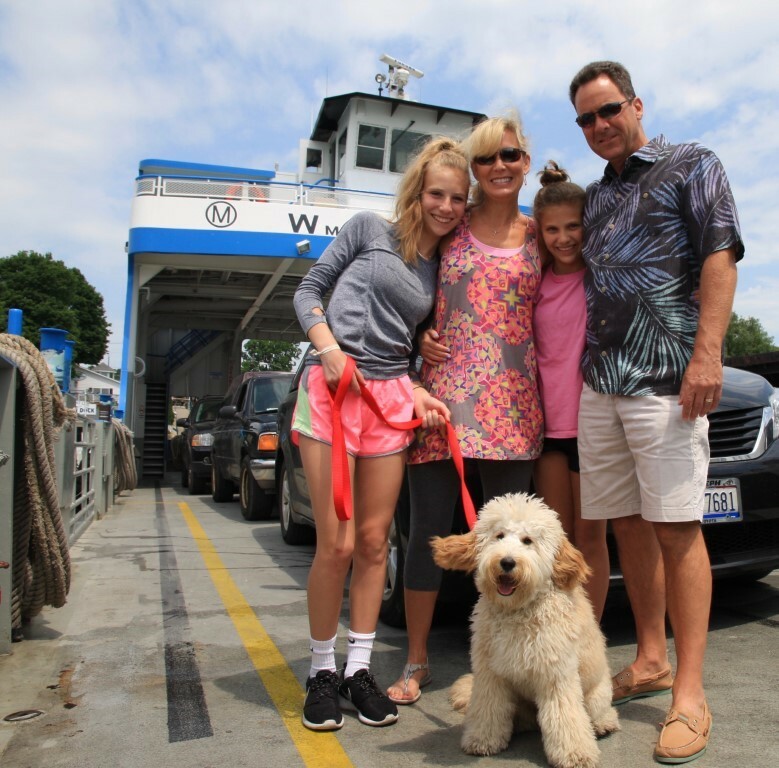 Cars, motorcycles, RVs, boats, trailers and bicycles are welcome aboard - and Miller Ferry is the only service that takes both passengers and vehicles to these islands. Please call our office at 800-500-2421 for vehicle information and restrictions. 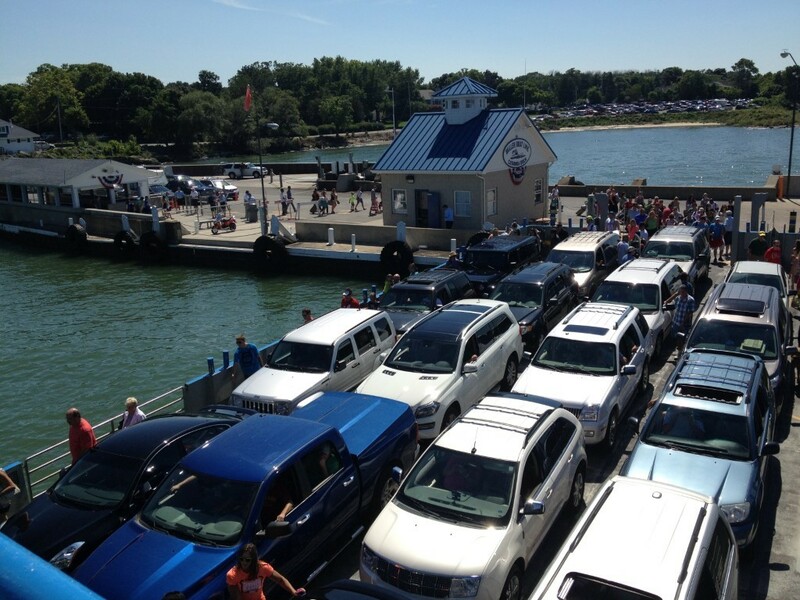 We are the only ferry to Put-in-Bay that offers free parking. Rental transportation, including bikes and golf carts, available near the dock.Miller Ferry offers the lowest fares: One Way Adult $7.50, Children (6-11 yr) $1.50, Children under 6 ride free, Bikes $2. Trips every half hour-Summer. Student and Tour Group discounts. See our website for meeting and conference center venues. 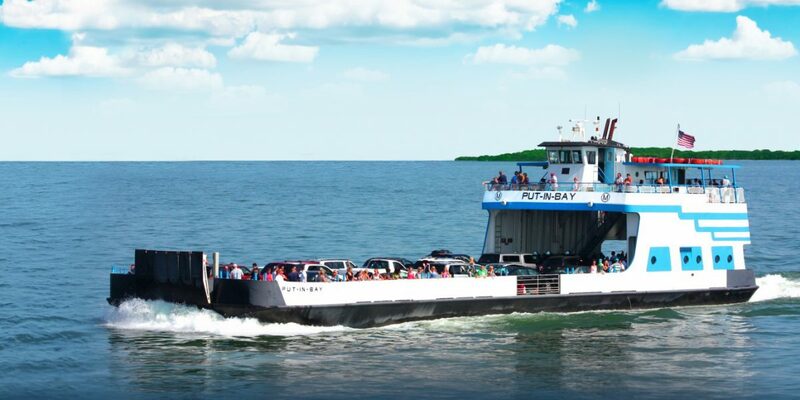 Visit our website at www.millerferry.com for ferry schedules, Put-in-Bay and Middle Bass coupons, fares, Put in Bay events, maps, lodgings, attractions, kid's page and more. Call our office 800-500-2421 for directions and additional island information. 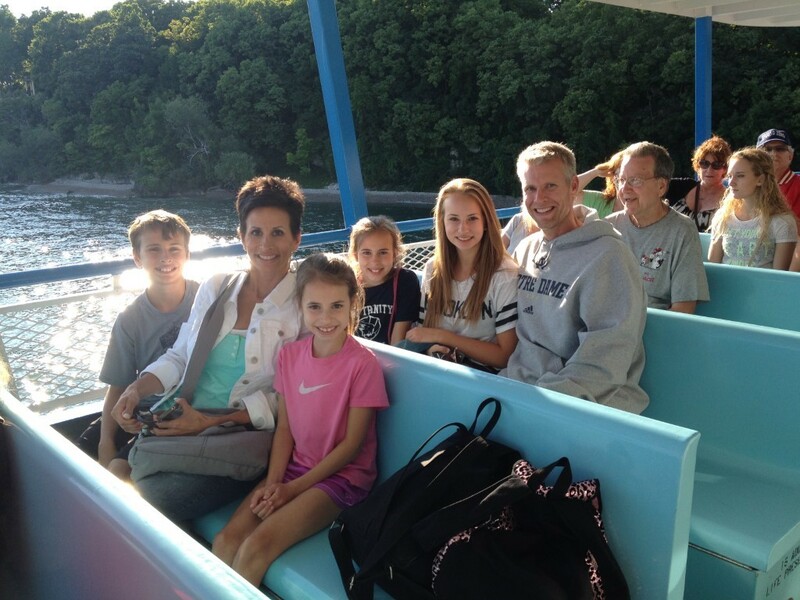 Online Put-in-Bay passenger tickets are available at MillerFerry.com. Gift Shop, ATM, Wi-Fi, ADA Accessible.